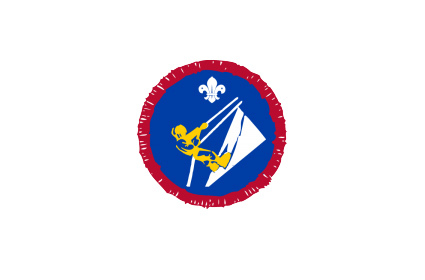 This weekend is a chance for all scouts of all abilities to learn basic rock climbing techniques and complete the climber proficiency badge. The scouts do not need any prior climbing experience to come on the weekend. All the climbing will be supervised by authorised scouting instructors, and all climbing equipment provided. We can take up to 40 scouts. 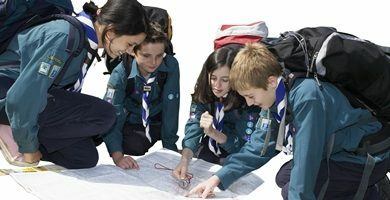 Scout groups need to provide their own transport, camping equipment and food. 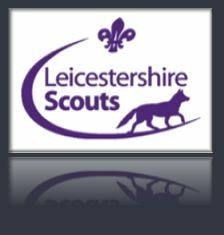 The cost of the weekend for scouts is £26 each, which covers use of the equipment, full tuition and camping fees. Camping fees for leaders are £10 for two nights. Leaders are welcome to join in with the climbing and enjoy the beautiful Peak National Park. Please contact me to reserve your groups place. 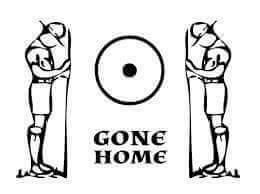 A payment of £26 per scout will be required upon booking. We will be climbing at Stanage Edge which is a short drive and each group will need to provide transport for the scouts to get there. I will come and see your group before the weekend if required, and I look forward to seeing you on the weekend.